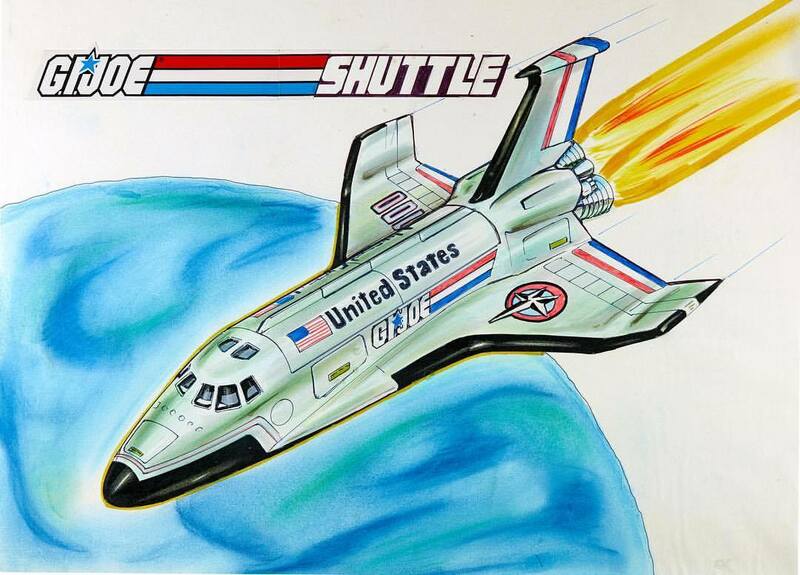 Before the Defiant Shuttle Complex and Star Brigade, there was the 1984 G.I.Joe Shuttle! This image was shared today via Hasbro Pulse and will be on display at HASCON! Is this concept something you would’ve liked to have added to your collection? Sound off after the break! Hasbro Pulse has been on a roll via Facebook & Instagram lately, sharing pieces that will be available in the Exclusive Art Folio available at HASCON. The latest pair of reveals Give us a fan favorite character and a teaser of a vehicle that might have been! 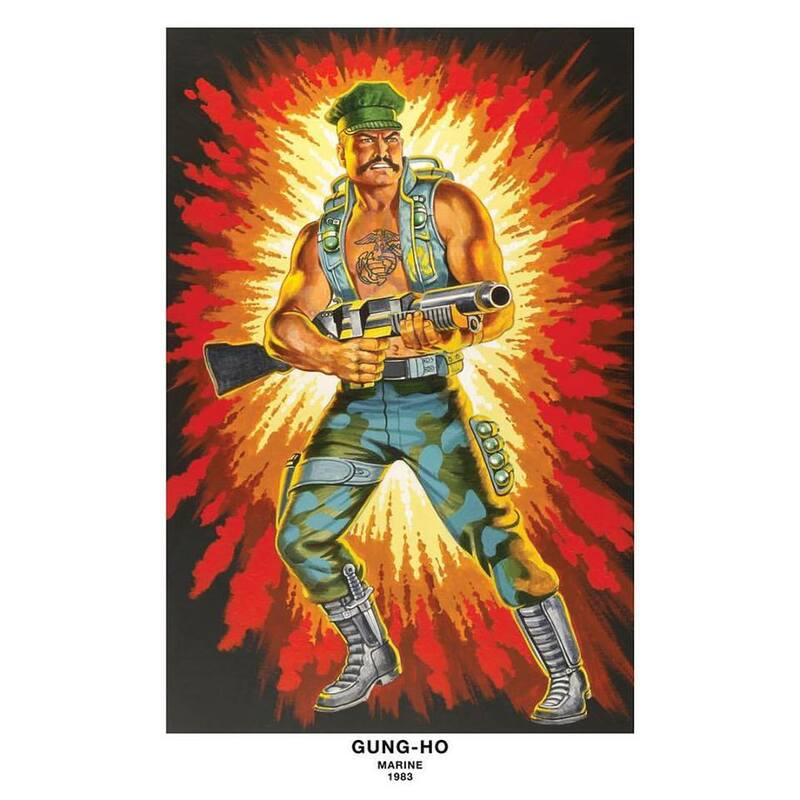 First up is one of the ten prints contained in the Special HASCON hardcover Art Folio, the original art work for Gung Ho! 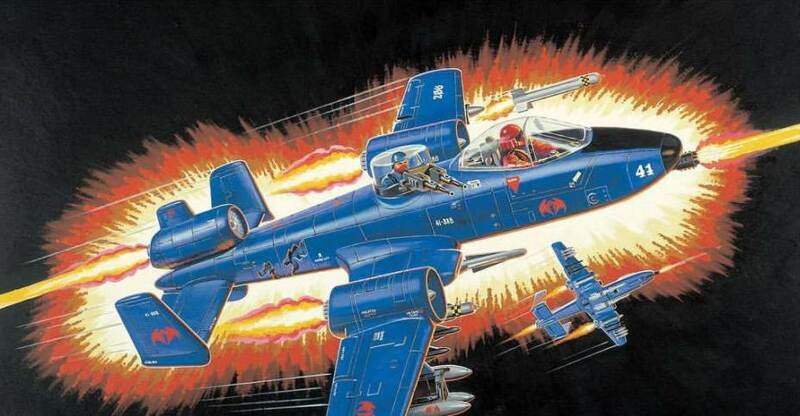 Also shared was a teaser for the G.I.Joe Goliath A.V.T. (Armed Vehicle Transporter). The name immediately makes you think of something massive, but we’ll find out for sure at this year’s event. Are you attending HASCON? If not, will you attempt to add the Art Folio to your collection via the secondary market? Join us after the break for discussion already in progress! From fan favorites to family fun, grown ups and kids alike are invited to celebrate the power of play at this first-of-its-kind “con”! Three unforgettable days of meet-and-greets, sneak peeks, and fan-centric surprises await as you experience your favorite characters and stories, and an insider’s look at how the magic happens. Hasbro HasCon Concept Lotus Steel by Ron Rudat Image Released! Thanks to Hisstank member skinny for posting this Instagram image from Hasbro Pulse. Before there was Jinx, there was #LotusSteel! This female ninja was created by #RonRudat and was slotted to be a member of the Joe team! Shown are two early color renderings of what she was intended to look like. 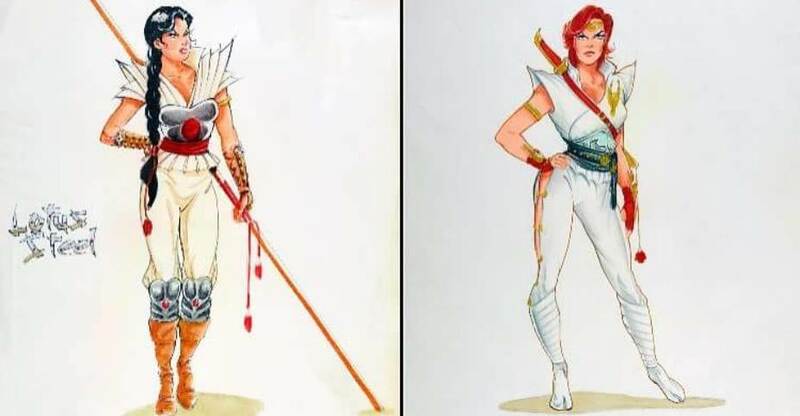 Was the red head version possible inspiration for the Ninja Force #Scarlett that was released in 1993? Attend #HASCON and ask the designer responsible for Scarlett! 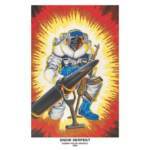 Check out more exclusive material, behind the scenes info and Con exclusives after the jump. Hasbro’s Hascon Art Folio Snow Serpent Image Revealed. Hasbro Pulse has just updated their Facebook page with an image of Snow Serpent, one of the ten special Art folio prints created from high-resolution photography of original G.I. Joe packaging paintings. Presented in an 11×17” format. It is available only with the Art Folio, a special set created exclusively for VIP guests who select the GI Joe experience at #HASCON!